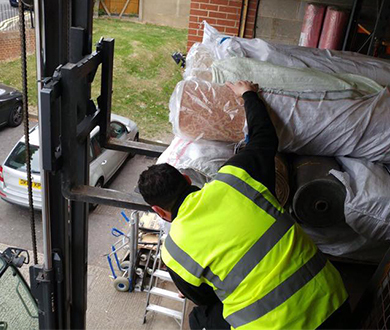 There can be a lot involved in an industrial removal, and this is why you need to ensure you have the right removals company working with you. These can be large scale projects involving the removal of specialist and large equipment and machinery. These are items that are often very high in value so it is important to make sure you have a company that can handle them correctly and has the skills and equipment to ensure their proper removal. This will ultimate help you to save on time, stress, and possibly damage to industrial equipment. 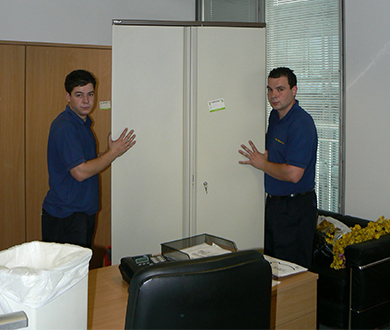 If you are looking for experts in industrial removals, you are in the right place when you come to City Relocations. 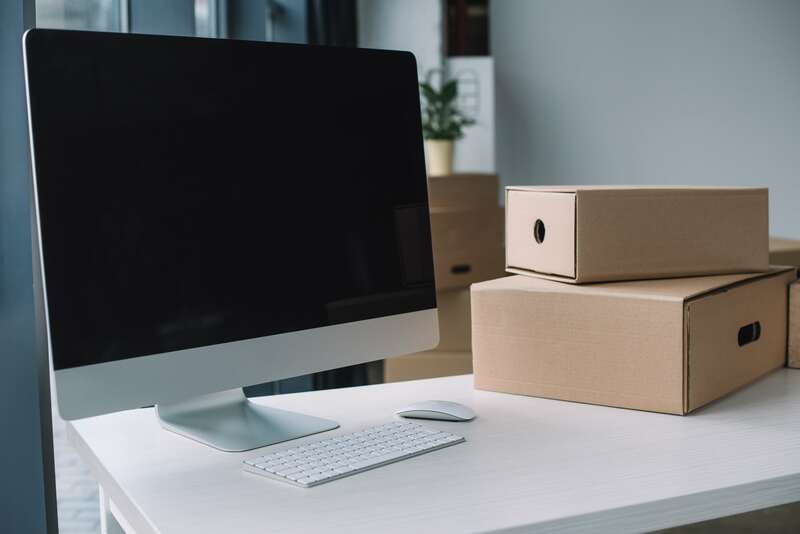 We have many years of experience when it comes to these types of removals, which means that you can benefit from total peace of mind as well as protection. We have all of the skills and equipment necessary to conduct the industrial removal process safely, efficiently, and with minimal disruption. If you would like to find out more about our industrial removals service, you can get in touch today. Our team will be happy to offer advice or provide you with a quote.